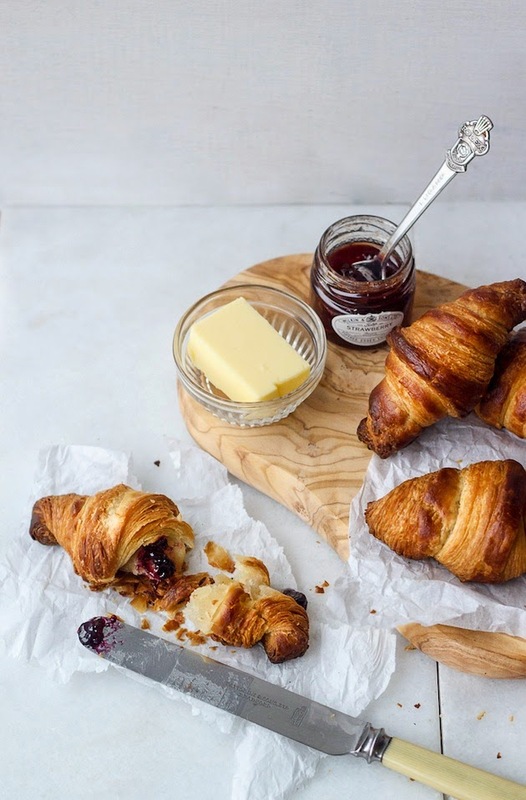 Savor Home: SATURDAY MORNING BREAKFAST + LINKS.. I must start off by saying that this week was a darn good week. I got lots done. I received some surprise phone calls (good surprises). I had the best conversation with my little brother who is so amazingly grown up now. I volunteered. I started working on some long-term planning for this blog. Oh - and I received an e-mail on Wednesday morning notifying me that Giada Weekly is now following me on Twitter. If you heard someone scream that morning, it was probably me. I heart Giada... Anyway, even though the week was good, of course I'm looking forward to the weekend. It's supposed to be beautiful but really cold here, so I look forward to a few cozy mornings in my new bed with a cup of hot lemon and honey water (my new favorite thing) and busting out a chunky sweater for afternoon errands... It's gonna be good. If you are out celebrating Halloween, be safe!! Solitude can be wonderful... This was funny and true. You're worth it, don't you think?? Congratulations- love Giada!! And have a happy holiday weekend, too!! Thanks Leslie! Hope you had a great weekend, too! I loved reading about Angela's story and it's so neat that Giada followed you on twitter. That is scream worthy! i hope that you are having a great weekend. I loved Angela's story, too! I thought it was so relatable. Hope you had a great weekend, too! Always enjoy your link lists and your images. You do such an awesome job.